The first Madden game on next generation consoles featured the birth of the IGNITE engine. Last year, a revamped defensive gameplay system made defense fun for the first time in years. Although “Madden NFL 16” won’t feature anything as drastic in terms of additions, the foundation has been set and the refinements are in place for another solid game of pigskin. With last year’s focus on defense, the team behind “Madden NFL 16” wanted to add more offensive flair to the gameplay mix and Odell Beckham’s epic one-handed catch against the Dallas Cowboys last season made it that much easier. Beckham’s catch ended up more than a fluke. The rookie had a breakout season with 91 receptions for 1,305 yards and 12 TDs and ended up nabbing the spot on the “Madden NFL 16” cover. With the trend being big-time catches and the thrilling matches between receiver and defender, the team at EA Sports aimed to give fans what they wanted. 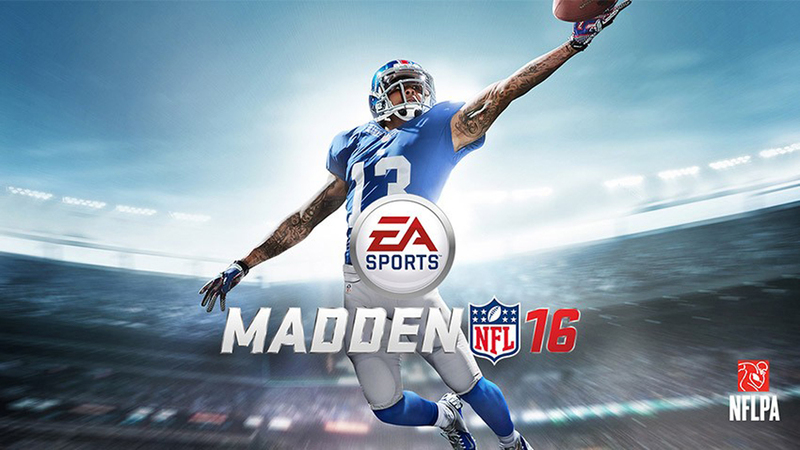 But don’t think that “Madden NFL 16” is all about offense, either. With added attention to the already refined defensive game, the creative team promises more balance than ever.